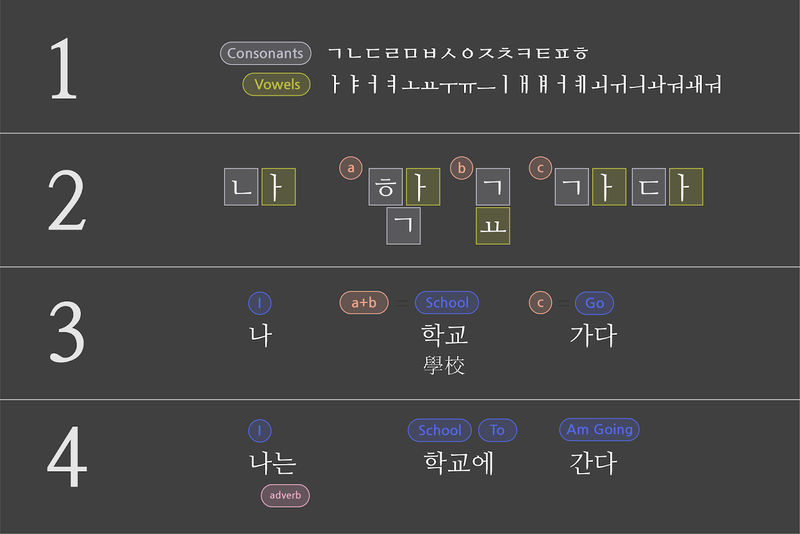 The Google Fonts catalog now includes Korean web fonts for designers and developers working with the nation’s unique Hangul writing system. While some of the fonts themselves have been available in beta for years now, we introduced official support for Korean earlier this month after devising a more efficient means of serving Chinese, Japanese, and Korean (CJK) font files, which have very large character sets and file sizes. We’ve always wanted to offer CJK fonts, and over the years we’ve worked on foundational technologies such as WOFF2 and CSS3 unicode-range in order to make this possible. Last year, Google engineers experimented with different approaches to slicing fonts into smaller subsets, and found that certain techniques had very good results that enabled this launch. The Google Fonts API offers larger font files as several subsets, such as “latin” and “cyrillic.” When the service launched, these subsets had to be selected by developers. For a few years, we’ve enabled the ‘unicode-range’ property of CSS3 for browsers that support it. This means when a large font file is sliced into subsets, the ranges of the Unicode characters in each subset are declared as part of the @font-face declaration. This allows browsers to fetch only a particular subset when those characters appear in a web page. One of the key benefits of the Google Fonts API is cross-site caching, and this benefit continues to apply to the delivery of font subsets through unicode-range. The font files we serve are used by many domains, so after you visit a site and your browser downloads its fonts, the files are saved in the browser’s cache. Then the next time you visit another site that uses the same font files, there’s no need for your browser to download it again. 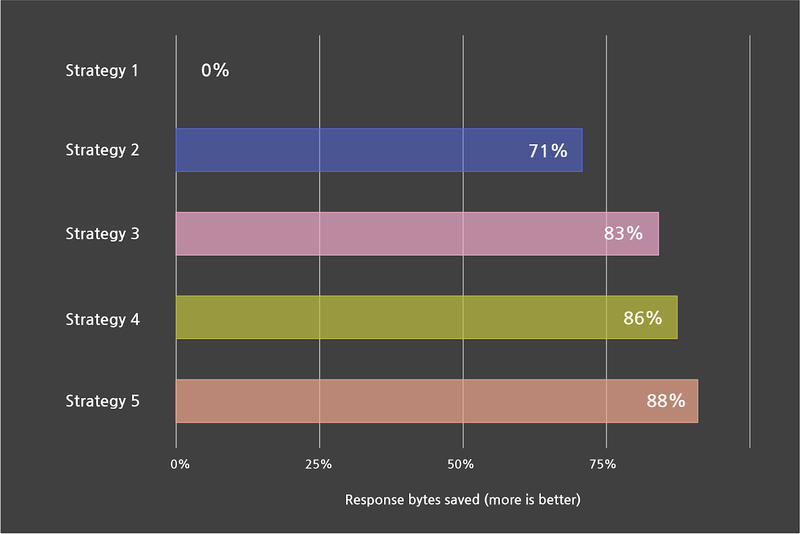 This latency benefit only increases over time, and since the many subsets of large font files are cached the same way, you’ll see the same cross-site benefits with our CJK fonts. As we evaluated different slicing strategies to decide which Korean characters to include in each subset, our goal was to minimize both the number of subsets and the number of requests. If we sliced the script into 1,000 arbitrary subsets, without factoring in usage and commonality, we would get way too many HTTP requests. We built a testing framework to see how a variety of strategies worked with real-world traffic using our Early Access system, and we launched Korean fonts in our directory with the most efficient one we’ve found so far. Moving forward, we think we can do even better. With our scale, a small improvement can justify a lot of effort. By continuing to use our testing framework on different approaches to slicing, we can tune our serving to be as efficient as possible. For the web developers who use our API, and all end users, these kinds of changes are totally transparent and don’t require any further work on your part. For example, when WOFF2 came out in 2015, every user with a browser supporting WOFF2 got a 25% faster experience. We transparently make things better for all users on an ongoing basis, and there’s enormous potential for future improvements in the delivery of CJK fonts.